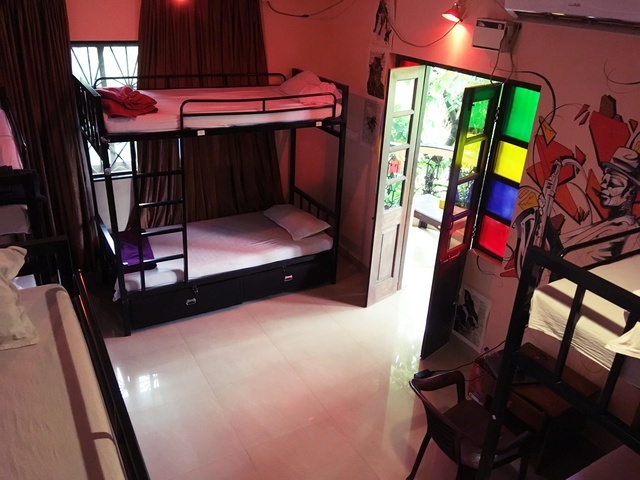 Swing Non-Ac 6 Bed Mixed180.0sqft. 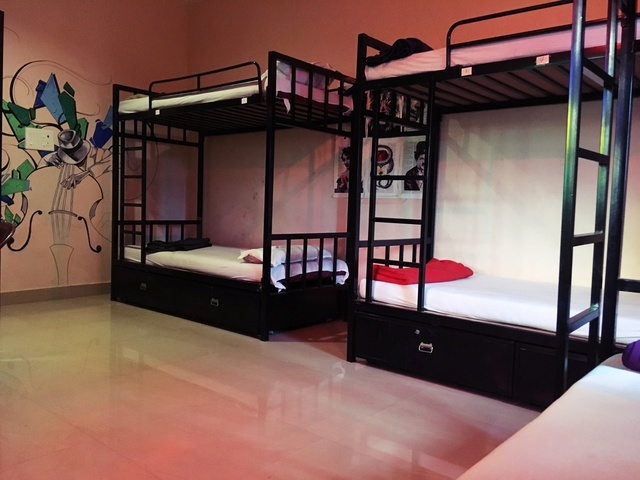 Jazz Ac 8 Bed Mixed Dorms375.0sqft. 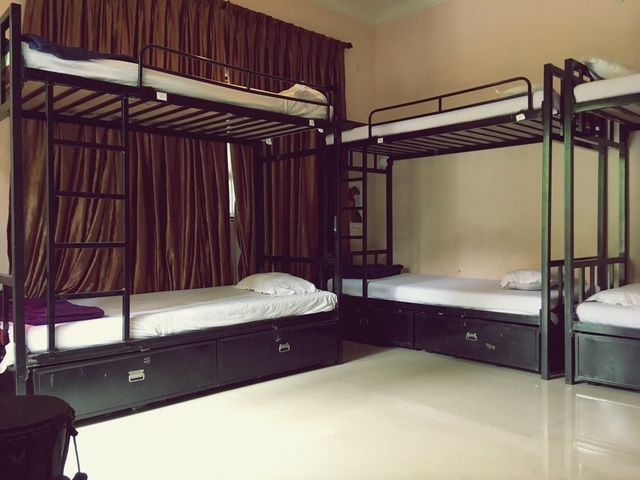 Blues Ac 8 Bed Mixed Dorms375.0sqft. 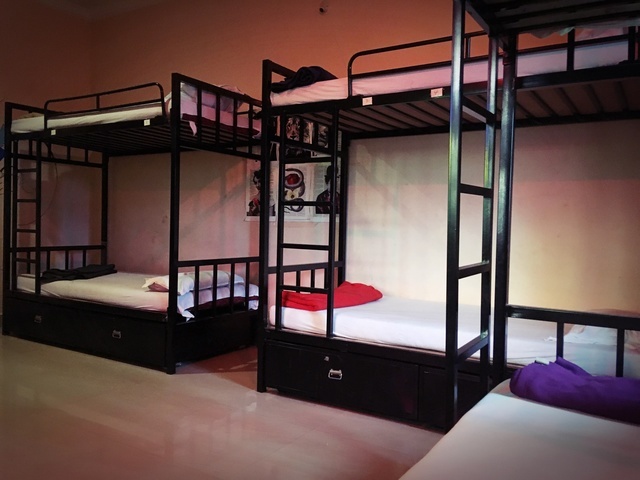 Funk Ac 8 Bed Mixed Dorms375.0sqft. 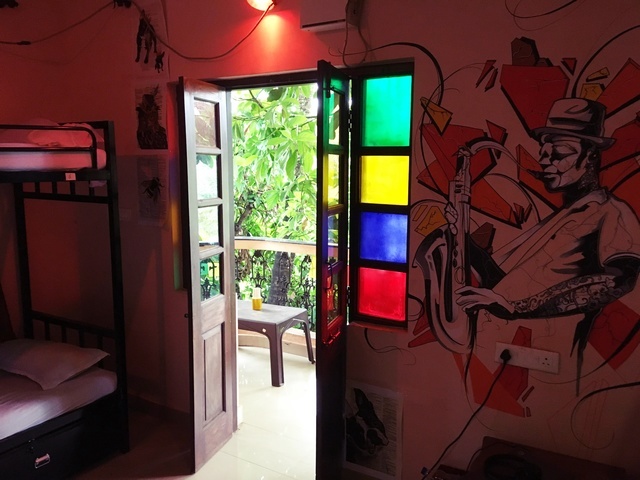 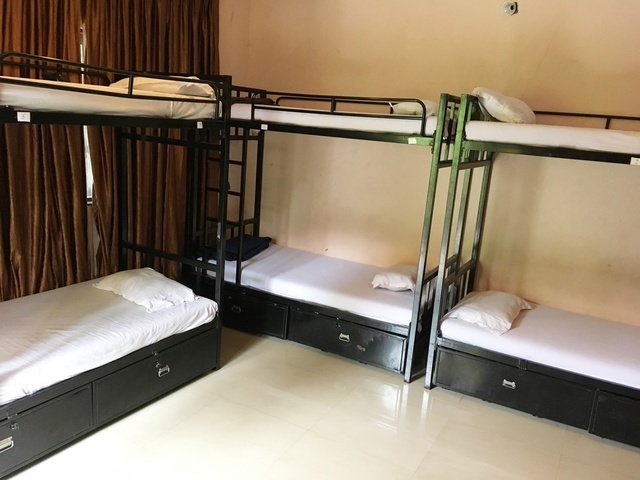 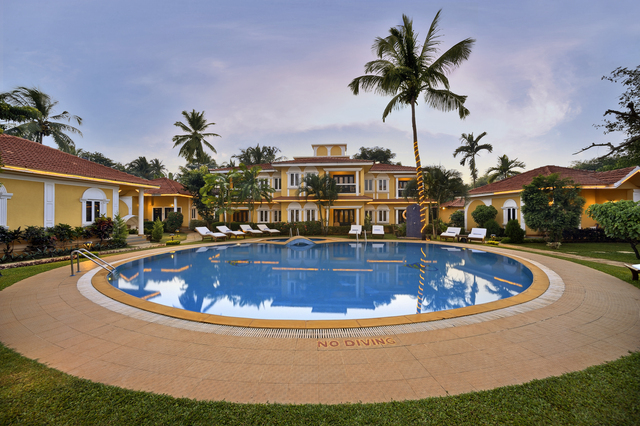 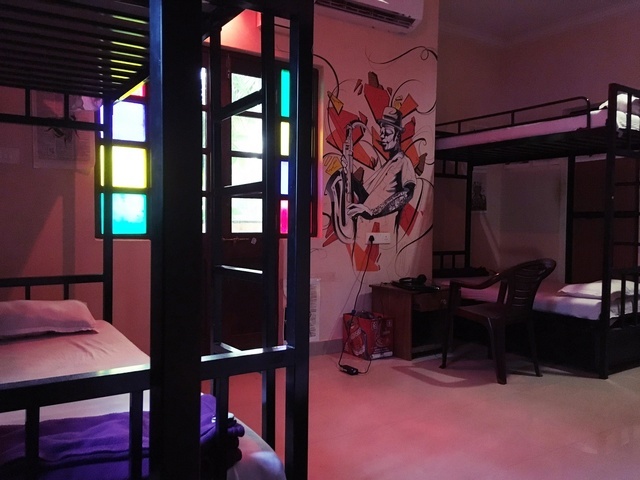 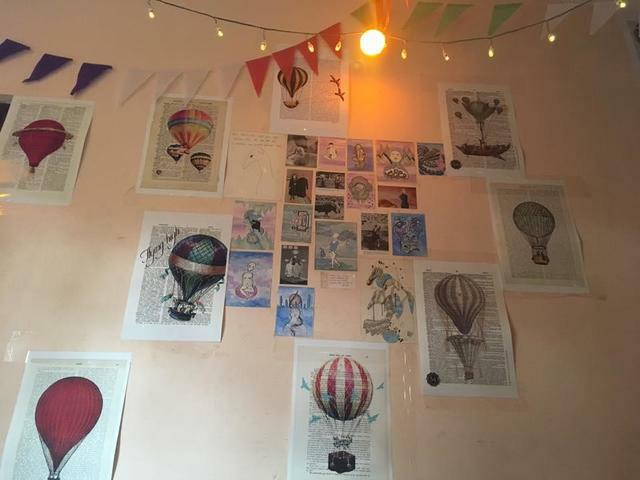 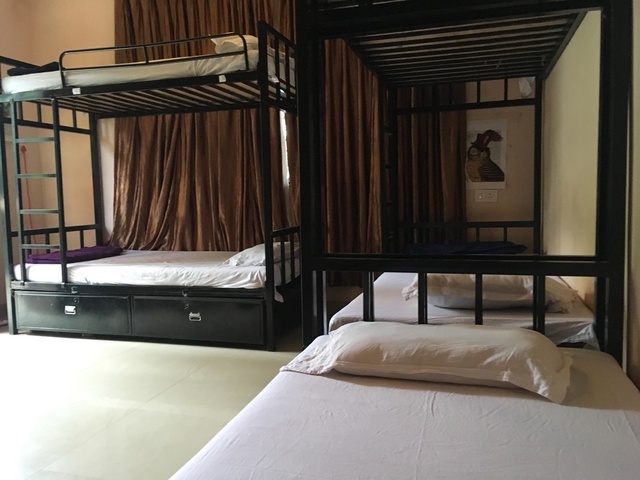 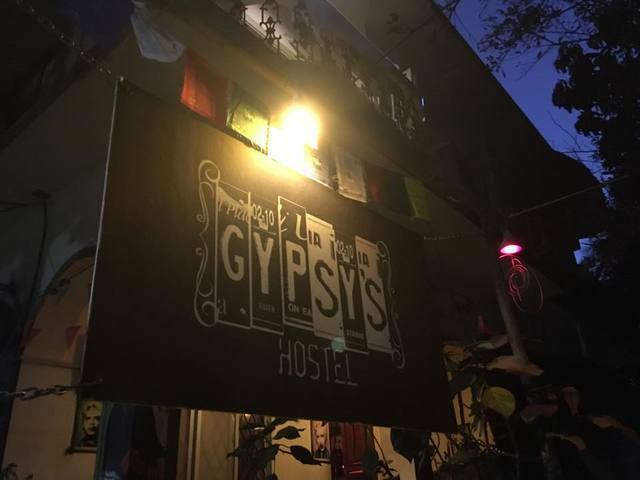 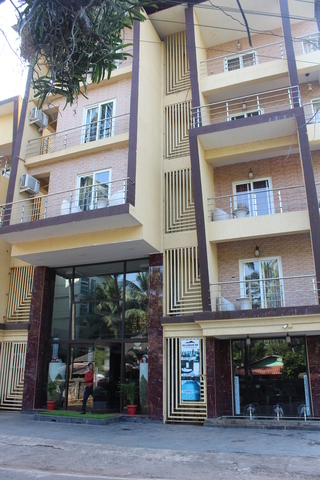 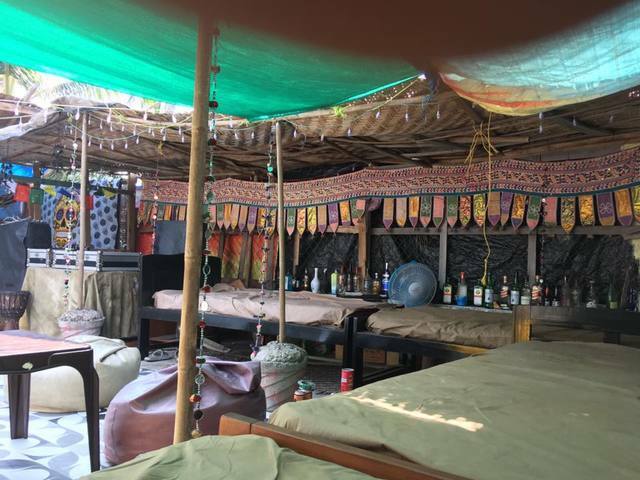 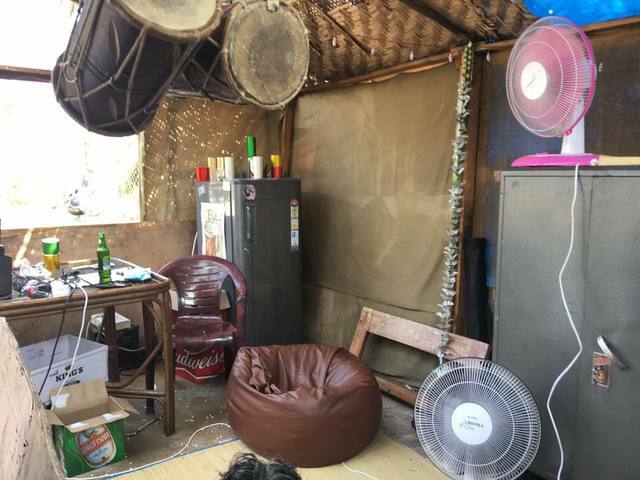 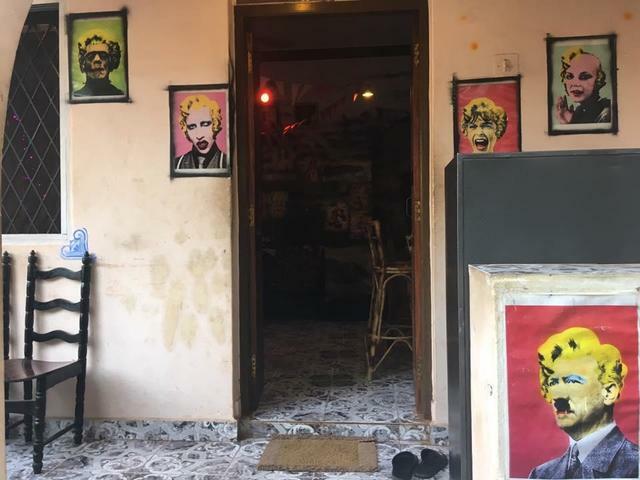 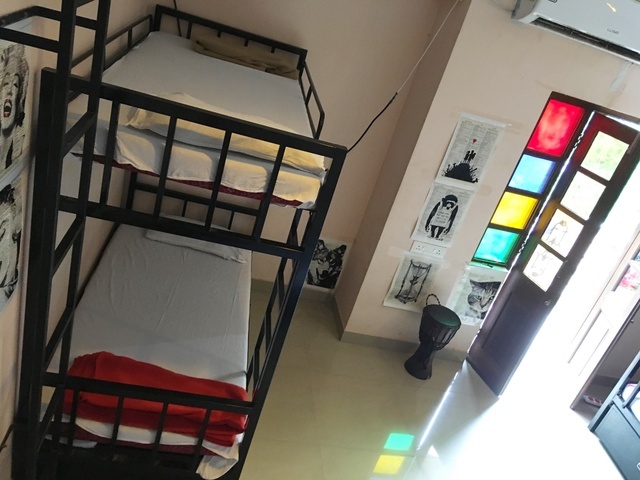 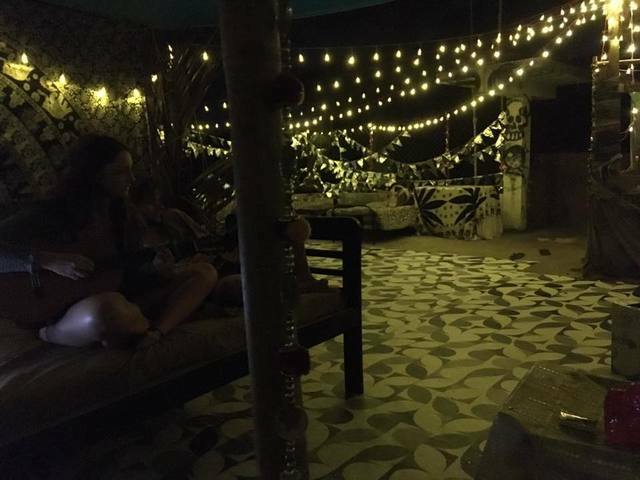 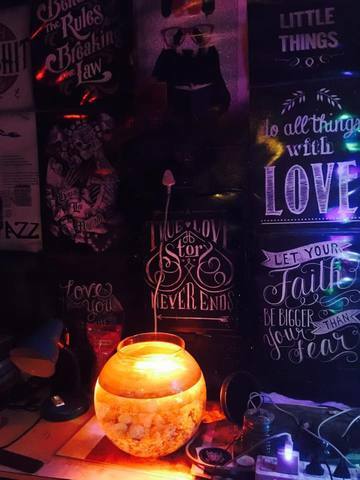 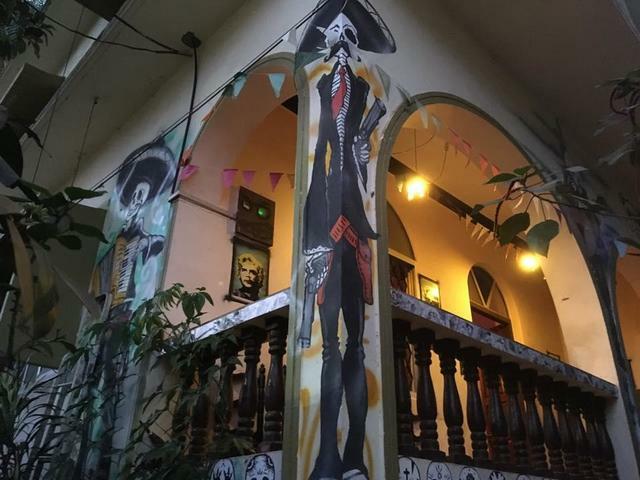 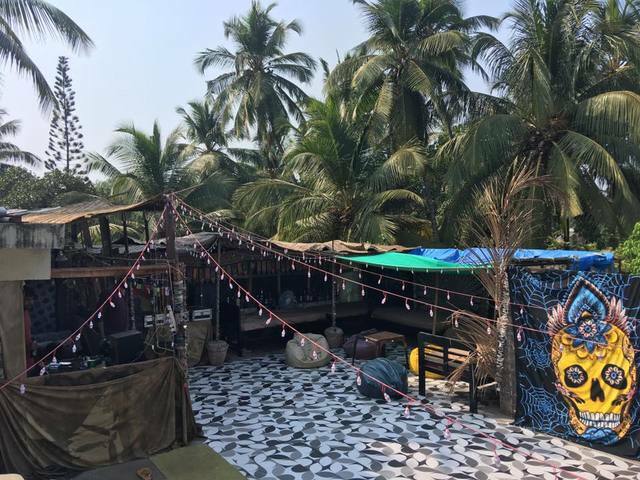 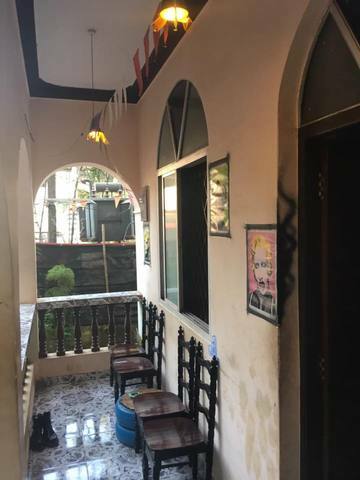 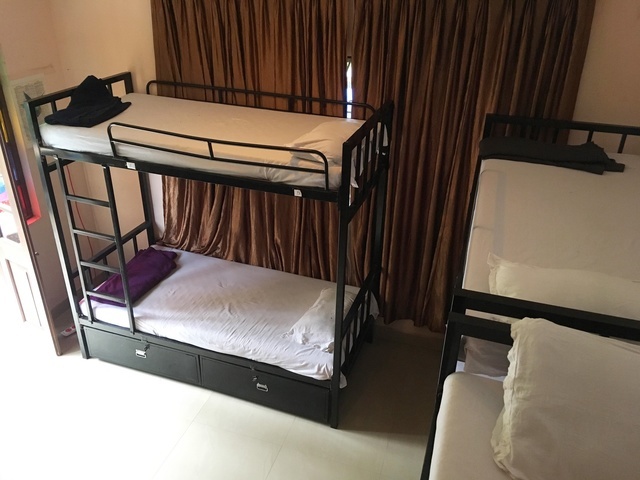 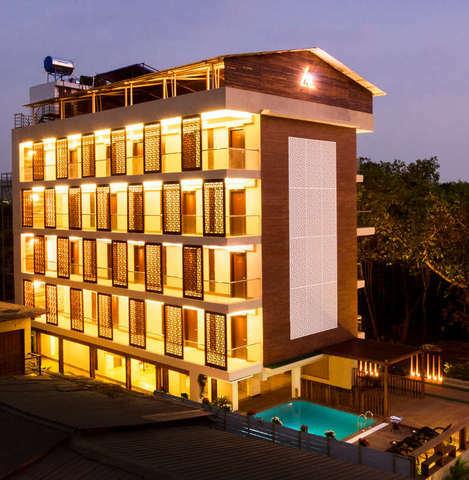 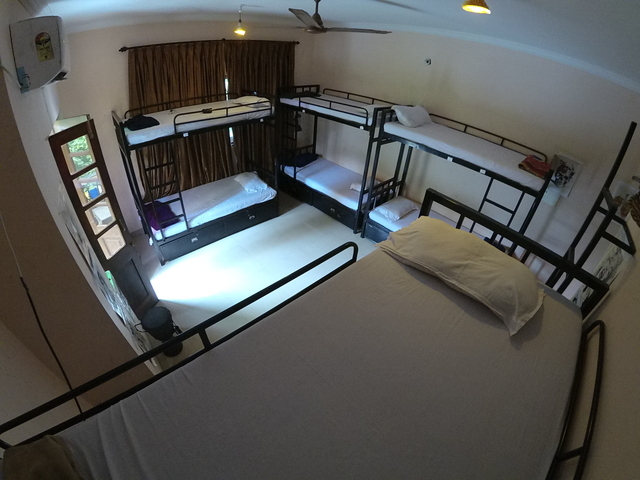 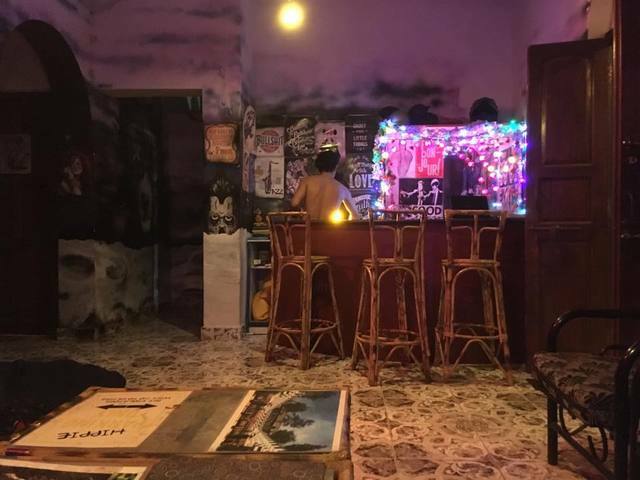 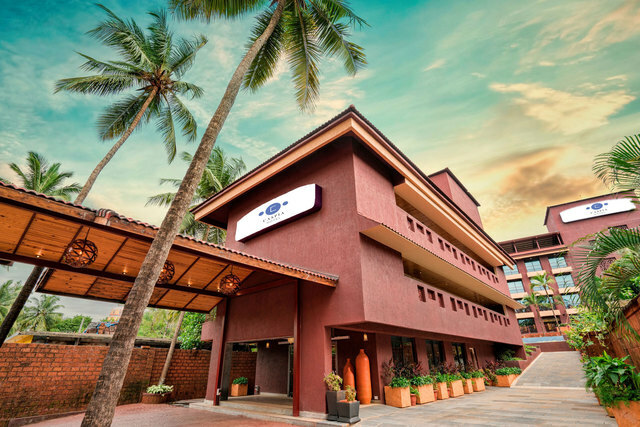 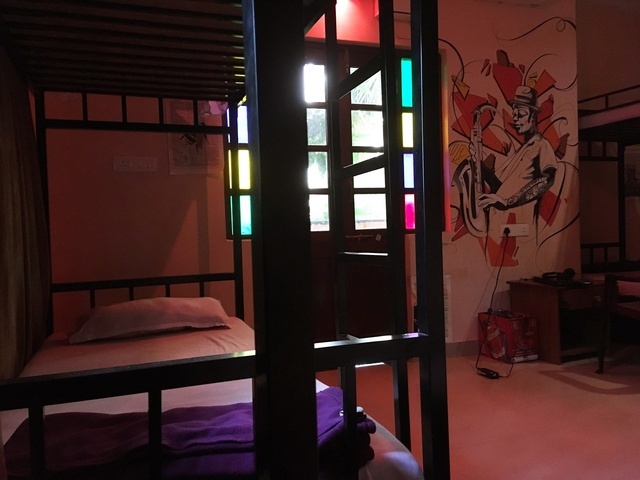 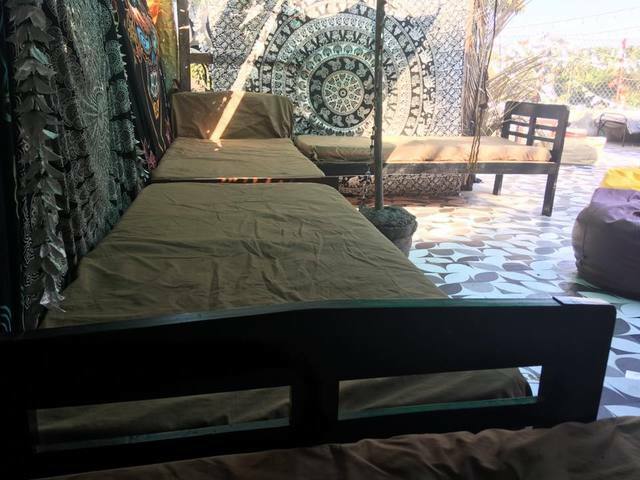 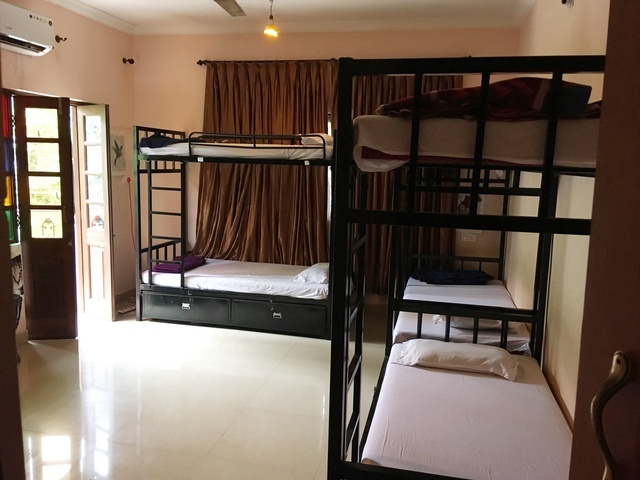 Gypsys Hostel is a 1-star hostel in Goa that offers straightforward and simple accommodation to its guests. 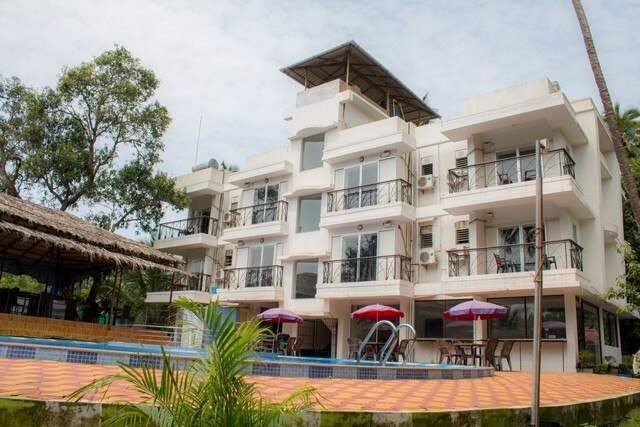 It is a favorite amongst youngsters, artists and nature lovers as this property is perfectly nestled between the beach and the skies. 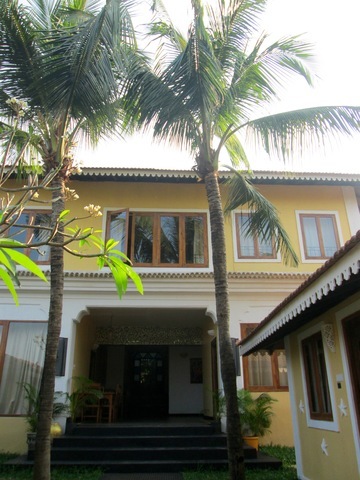 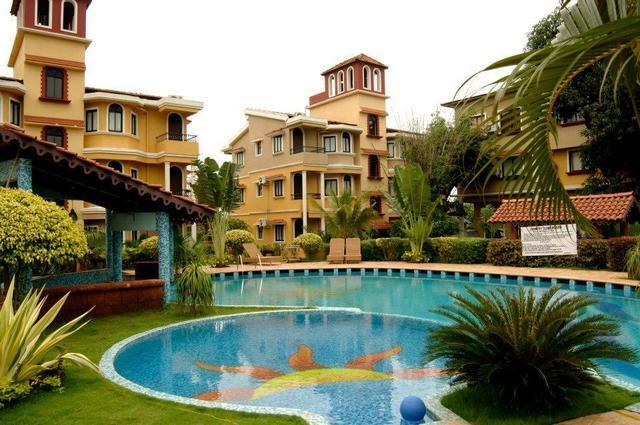 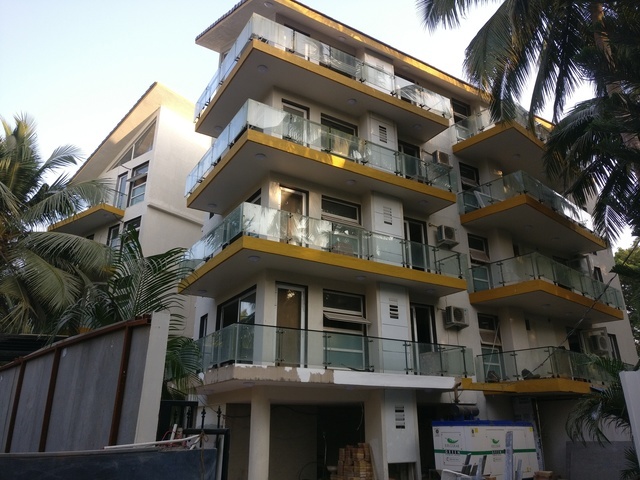 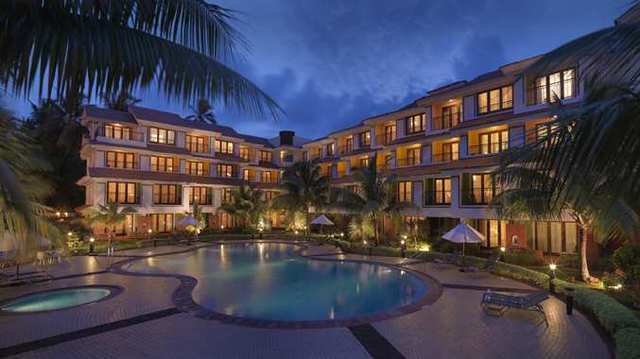 The prime location of this property is one of its main highlights as it is just a stroll away from the Anjuna Beach. 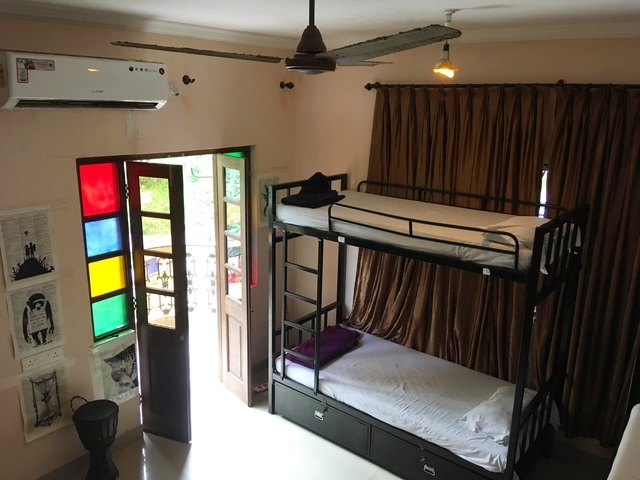 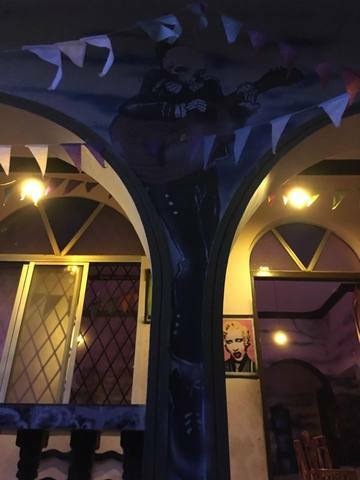 This hostel also offers a rooftop to its guests. 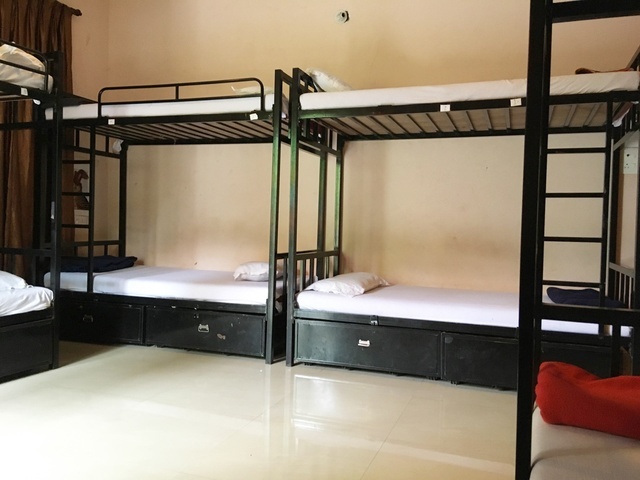 Both air conditioned and non air conditioned dorms can be availed at this establishment. 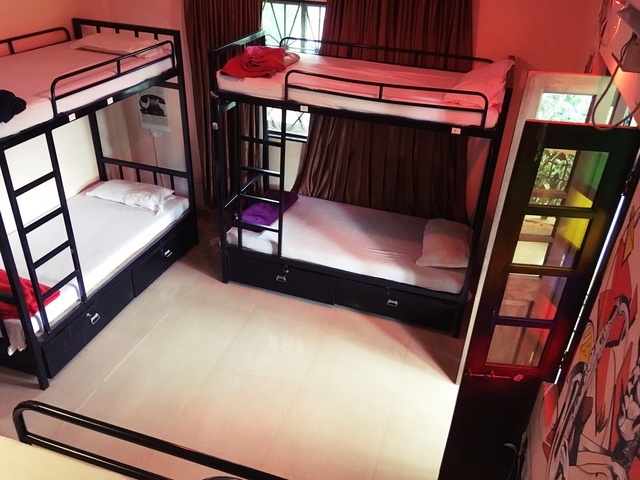 There are 6 bed and 8 bed dorms available. 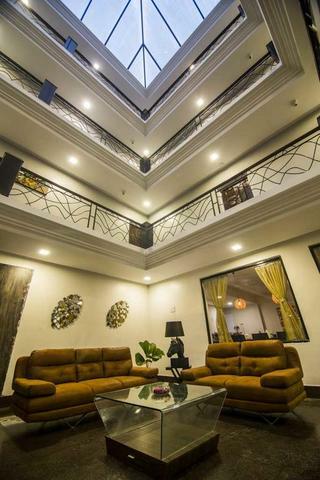 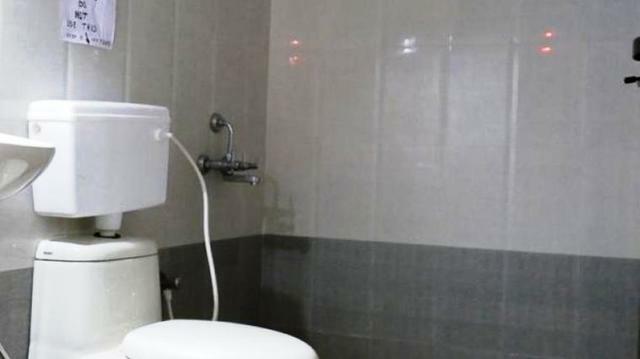 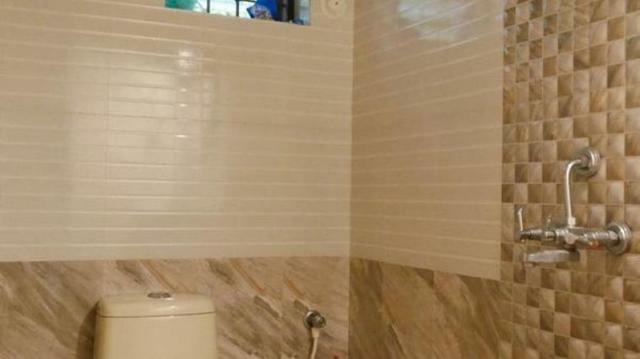 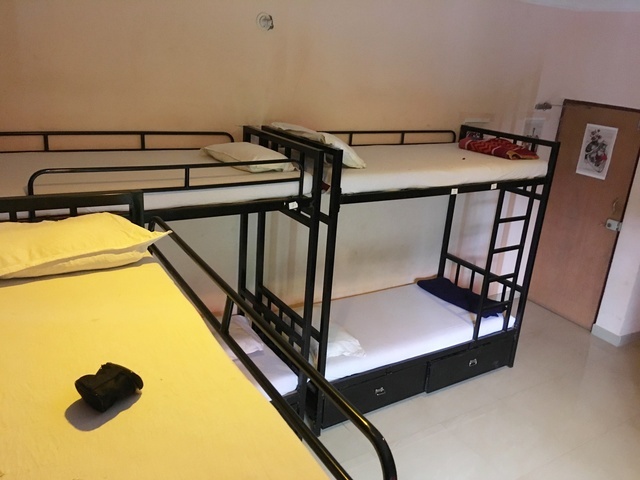 The other facilities provided here include free Wifi, daily housekeeping, laundry service, room service, lockers and parking space for its guests. 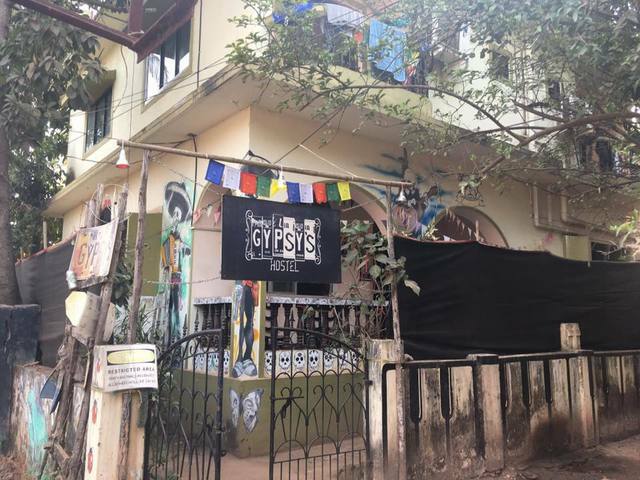 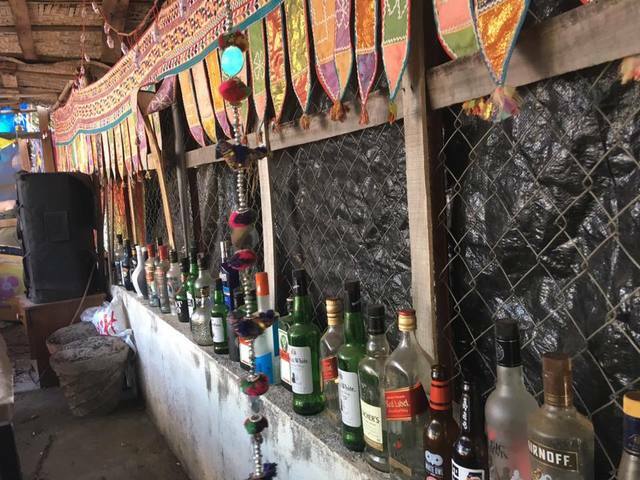 Gypsys Hostel is at a distance of 44 km from the Goa International Airport.